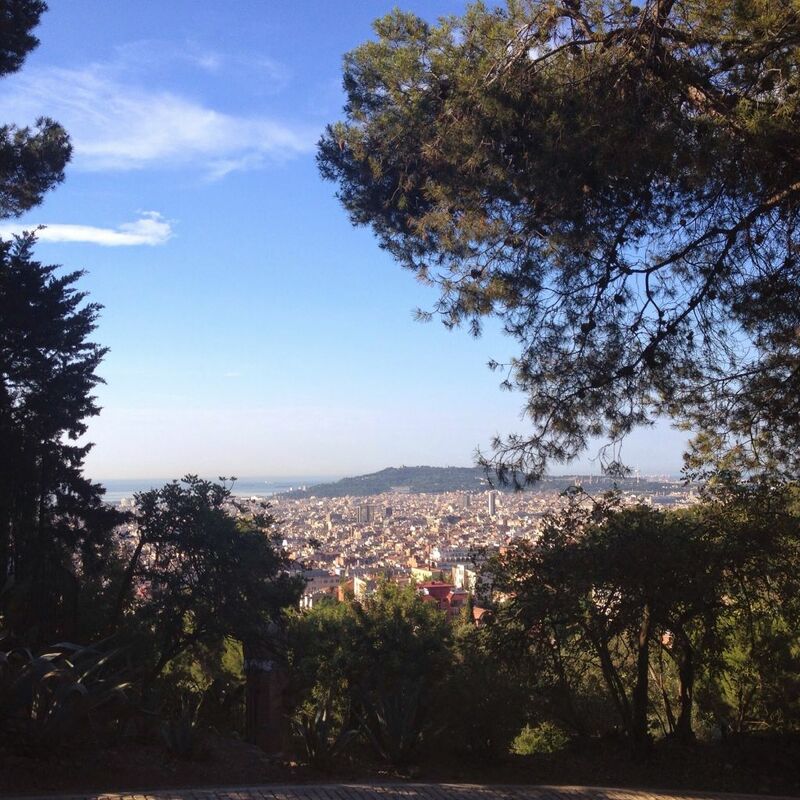 Cycletrippin last day before heading home, got up early as I wanted to see Parc Güell, packed everything up and got ready to ride, did not realize that I had to start with a climb, short one not perfect for first thing when you are not warmed up. Parc Güell was fantastic, I must when visiting Barcelona, for the one who does not know – Parc Güell is a garden complex hovering on a hill of El Carmel in the Gràcia district of Barcelona, designed by Antoni Gaudí. I was lucky that I was early, only me and a few runners, when I was leaving the parc the tour buses start coming, I saw mostly Japanese tourist, I guess they are early starters. I headed down from Parc Güell across the town heading towards La Barceloneta the neighborhood in Barcelona with the beach. Nice day, lots of people already on the beach, I satisfied my needs for the beach and headed to the Airport. At the airport packed my bike up into the bike bag and checked in, great feeling sitting down and having a beer. Yeah, this is the end of my trip.